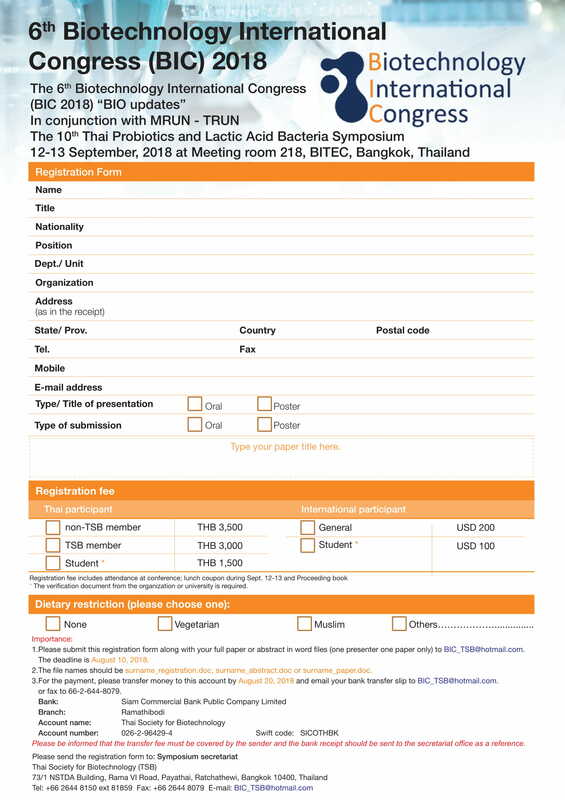 โดย ดร.ภูมิพร ธรรมสถิตย์เดช Poomporn Thamsatitdej Ph.D.
วันพุธที่ 12 กันยายน 2561 เวลา 13.00 -16.00 น. 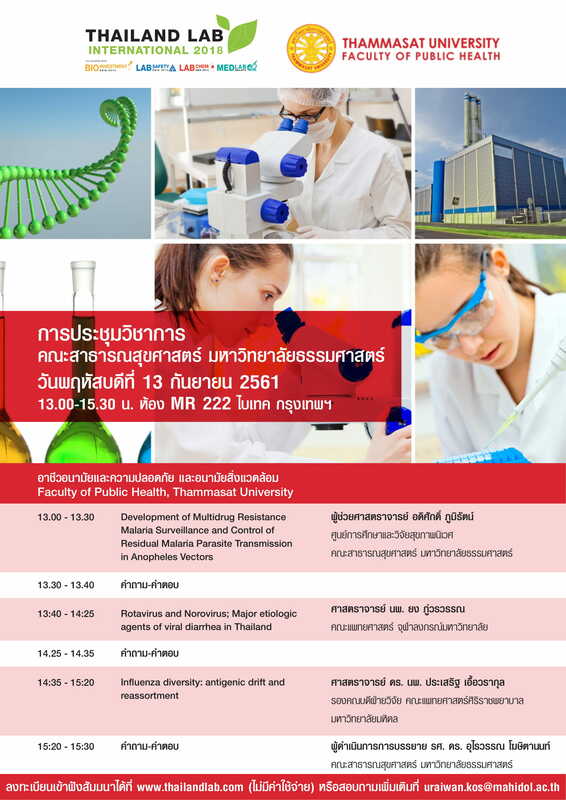 วันศุกร์ที่ 14 กันยายน 2561 เวลา 13.00 -16.00 น. 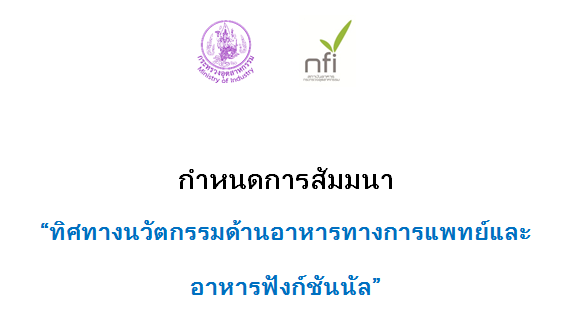 วันพุธที่ 12 กันยายน เวลา 08.30-12.30 น.
by the US Government. 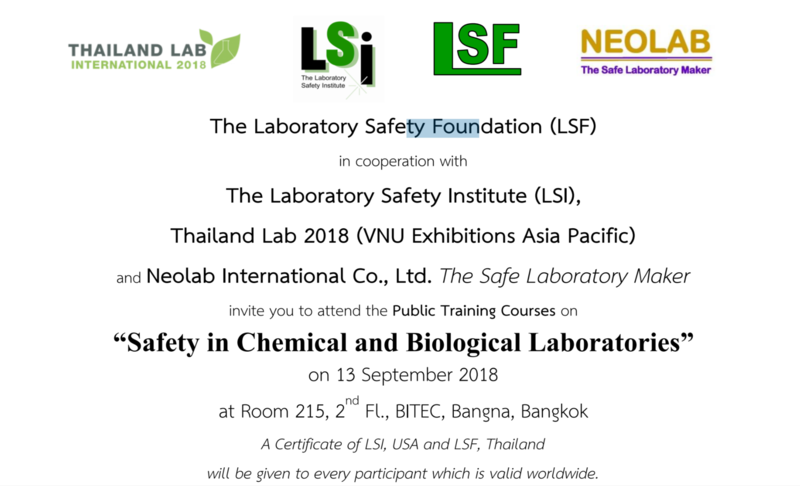 LSI is professional in Laboratory Safety with so many training courses. 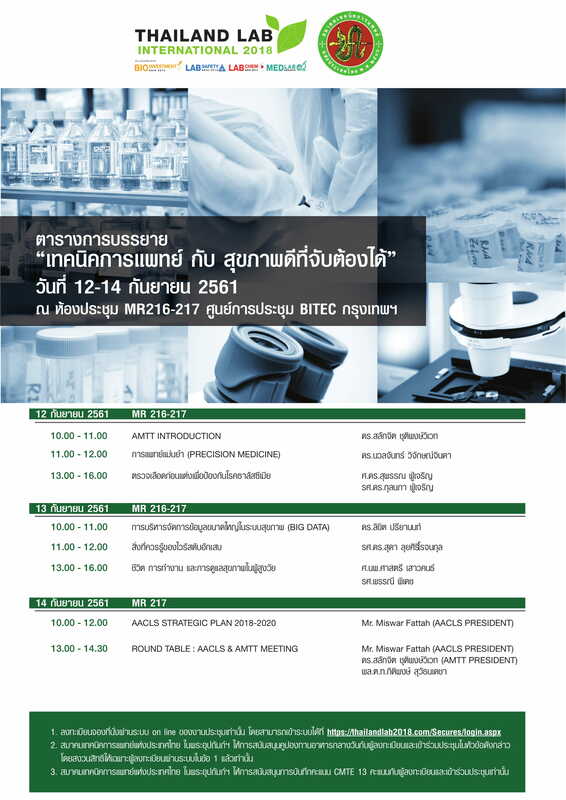 The chosen topics are the most relevant for people in Thailand who work in laboratories. 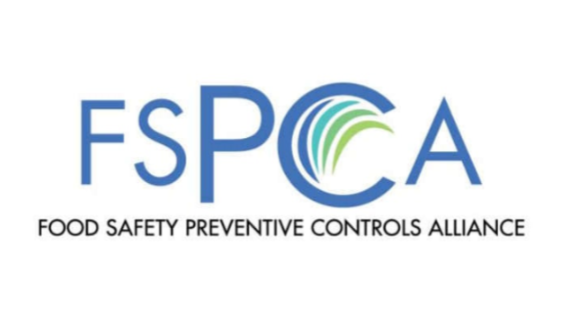 annual refreshment courses as required by laboratory safety requirements. 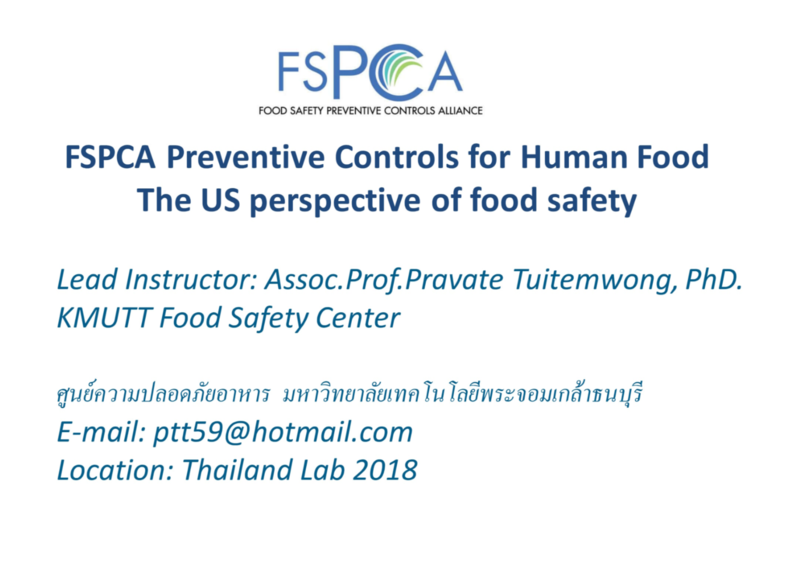 courses in the States are more than 20,000 Baht (Not include travelling and living expenses). and increase the efficiency of work in the laboratories. 5. To increase profit in the long run for the participants’ organizations. where there are existing laboratories or planning to build new laboratories. 3. 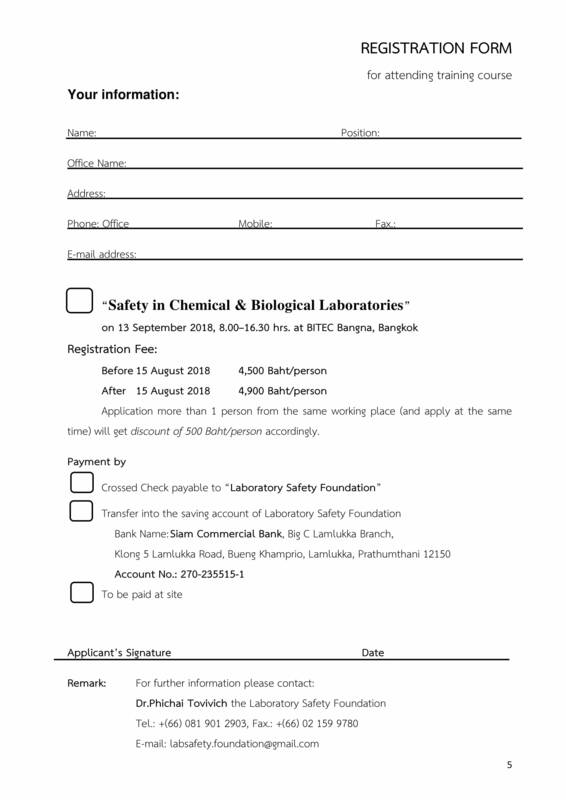 Organizations or personal who wanted to keep refreshing knowledge on Laboratory Safety. Application more than 1 person from the same working place (and apply at the same time) will get discount of 500 Baht/person accordingly. All the payments will be given the receipt of the Foundation and will be printed as its supporters in the 2019 Annual Report of the Foundation. She has been assessing and designing more than 100 laboratory facilities for over 20 years. 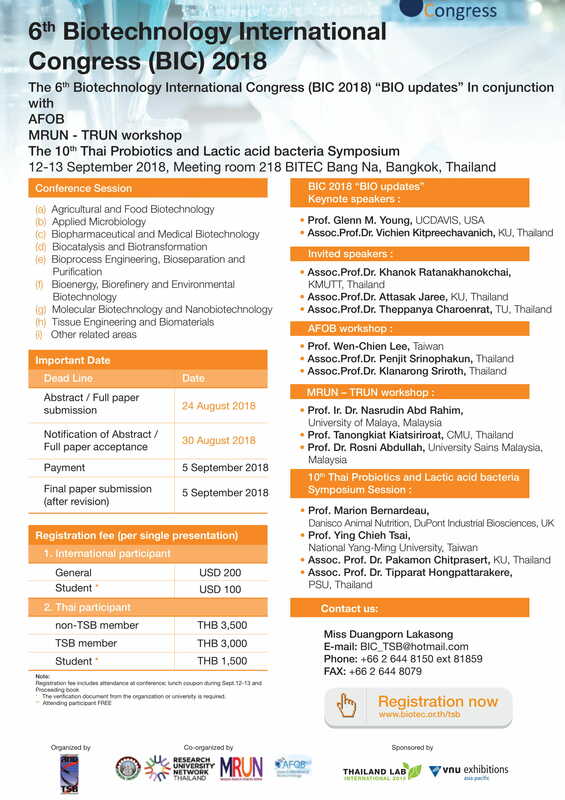 She is “the most well-known laboratory safety designer” in Thailand. With Ph.D. in Chemistry, she has an extensive knowledge in chemical and microbiological hazards. 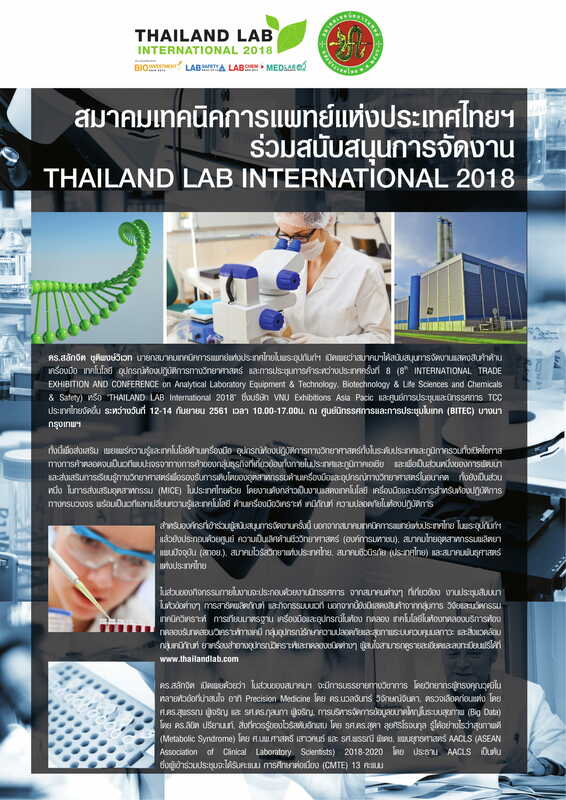 She successfully designed several scientific laboratories in Thailand, always with safety and laboratory standards in mind, for universities, research institutes and many types of private industries. 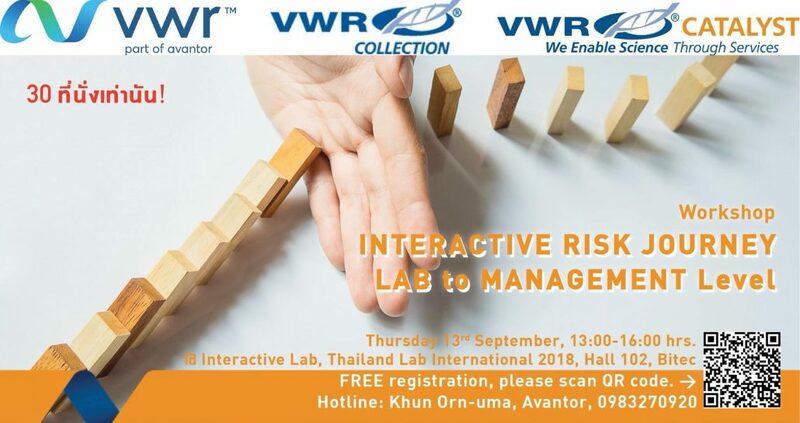 She has been invited to lecture on laboratory design for several private and government sectors, including international organizations such as the Laboratory Safety Institute (LSI) from USA, The World Conference on Safety in Science, Industry and Education in Malaysia, and in Canada etc.